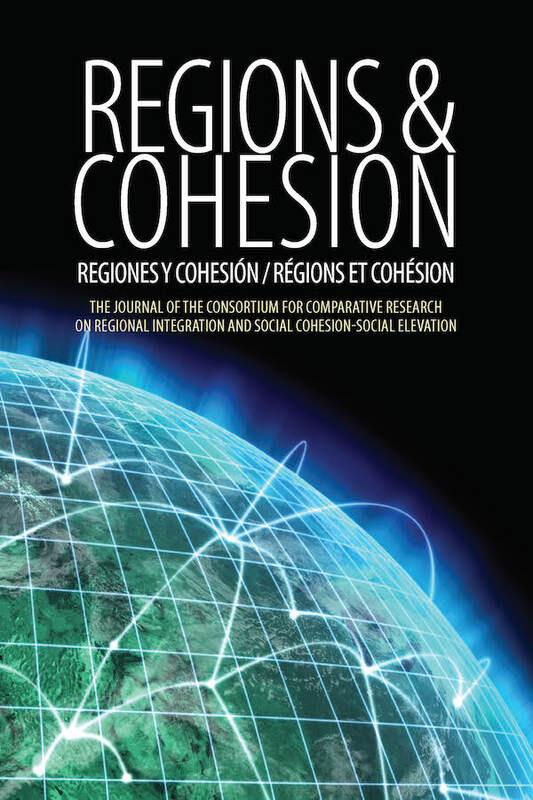 Articles on the post-industrial urban neighbourhoods of the U.S.A., the U.K. and Europe, the visual-anthropological method of participatory video in Northeastern Brazil, and improving obstetric care in Burkina Faso. Also including an open letter to World Bank President Kim. This issue includes articles on national histories, democracy in the Swedish Parliamentary Debates during the Interwar Years, conceptual history in Korean, the concept of Unnati (Progress) in Hindi, and the concept of nation in East-Central Europe. 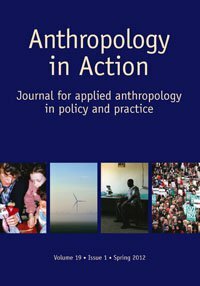 This issue focuses on changing flows in anthropological knowledge, with articles about Western anthropologists and Eastern ethnologists, cosmopolitan anthropology, inequality, labor, citizenship, and more. Special issue on The Rescue of Jews in France and its Empire during World War II: History and Memory, featuring articles on the French resistance and figures who played key roles in aiding the Jews in France during WWII. Focuses on themes of water management in North America, social cohesion and migration, and cohesion and governance. Featuring two extensive articles on cattle economy and environmental perception of sedentary Sakhas in Central Yakuti, and genre differentiation in spontaneous Koriak storytelling. 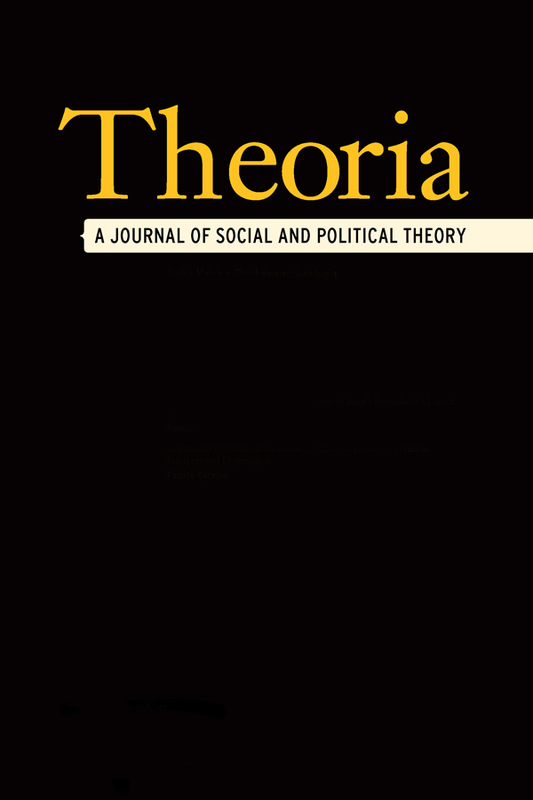 Part two of a special issue on Freedom and Power. Articles examine the concepts of freedom and power, the dimensions of freedom in Plato’s Laws, and delves into Plato’s analogy between the structure of the soul and the polis. 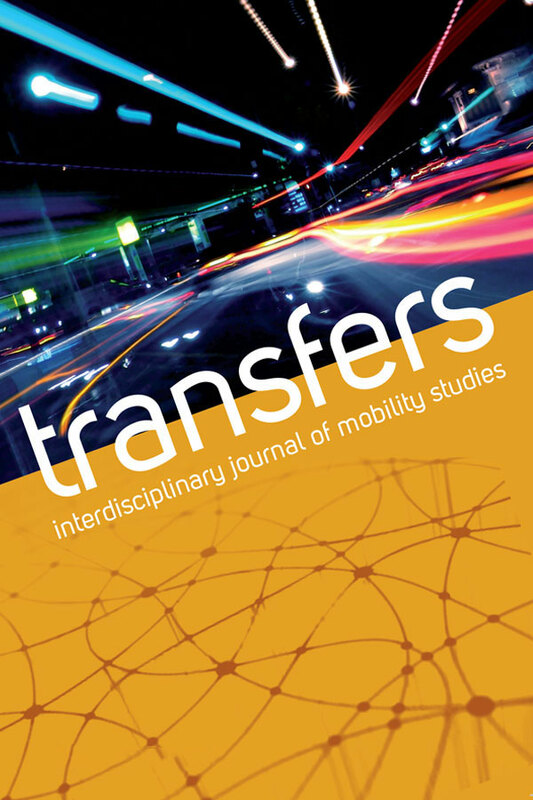 Featuring a Special Section on Global Cycling examining the local meaning of bicycling in West Africa, Finland, Japan, and China. Articles also include reviews of the Gambiocycle, The National Carriage Gallery at the Cobb + Co Museum, and the movie Drive.